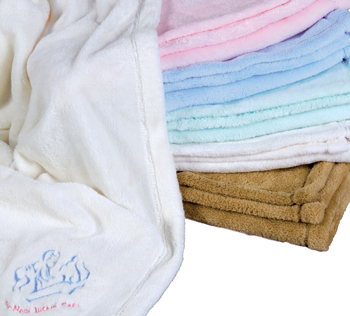 Our fleece blankets make wonderful gifts for all occasions, including birthdays, christenings, holidays and baby and wedding showers! 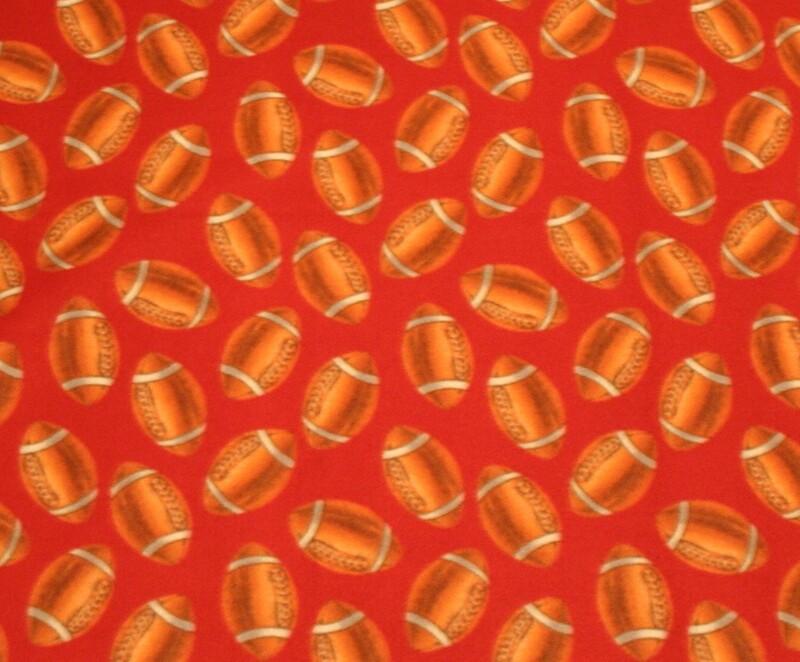 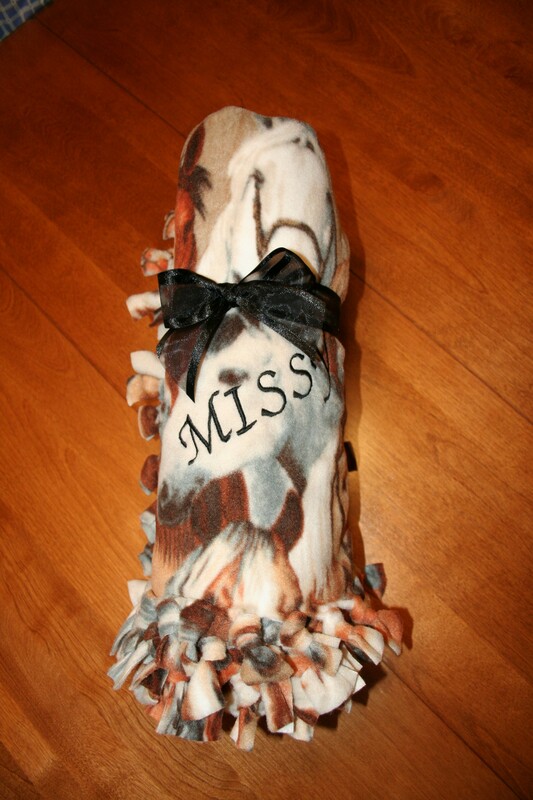 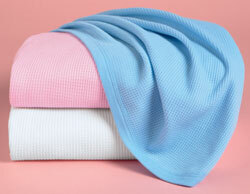 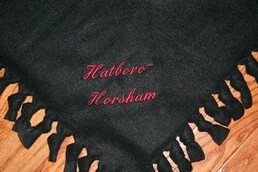 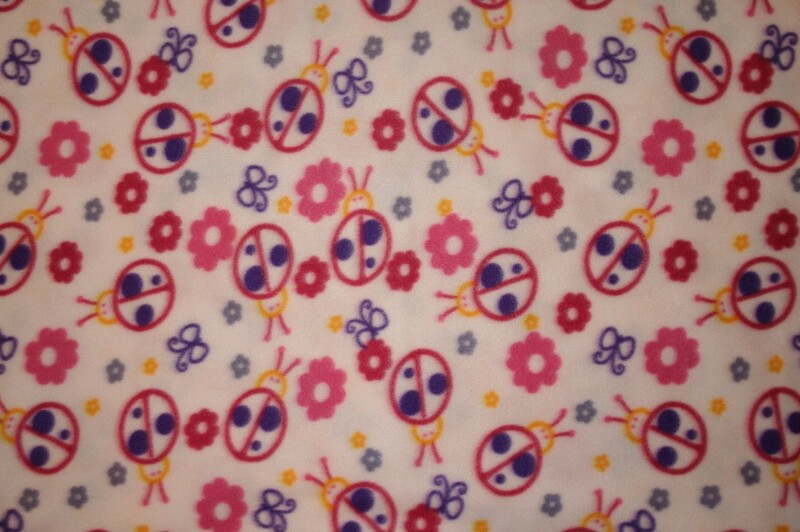 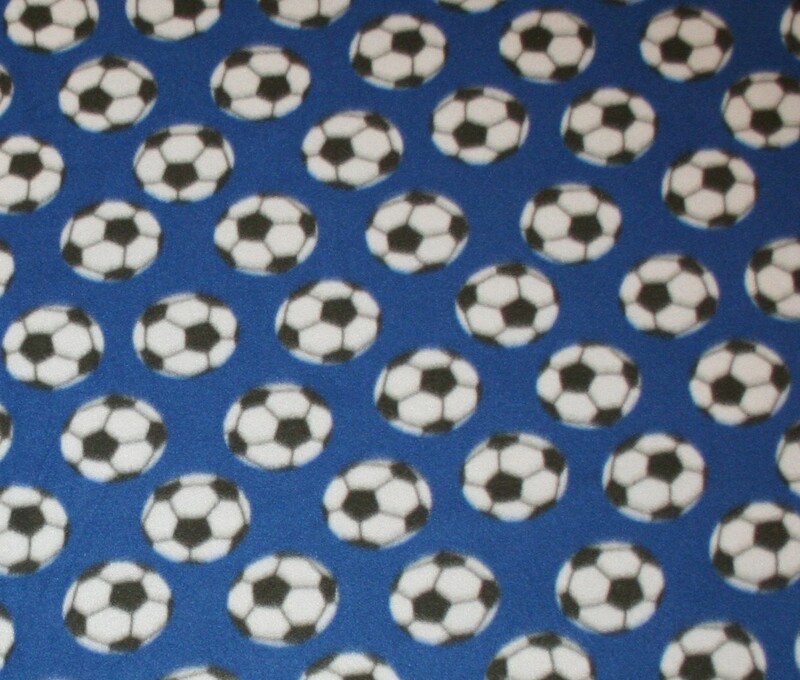 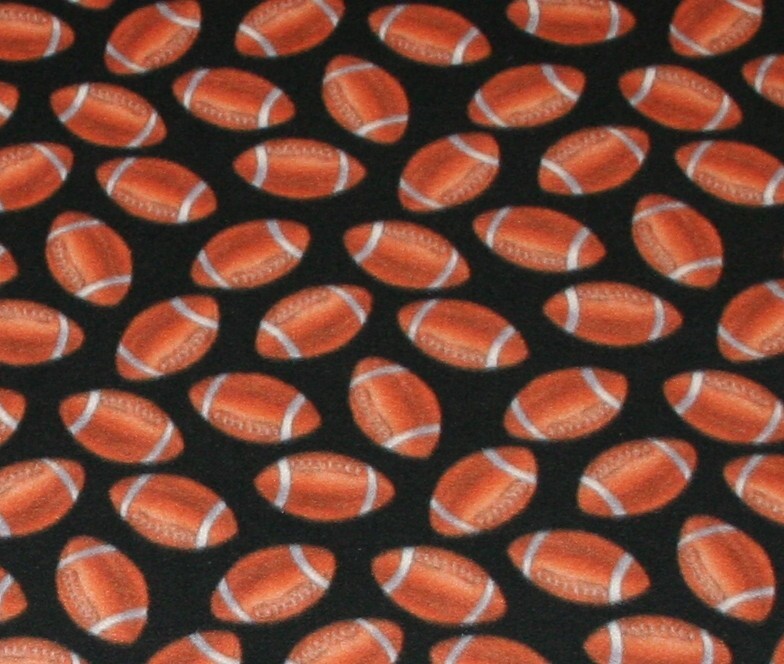 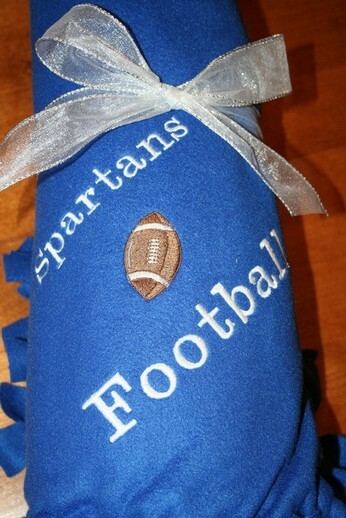 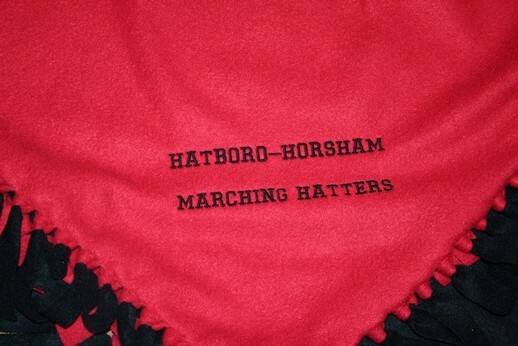 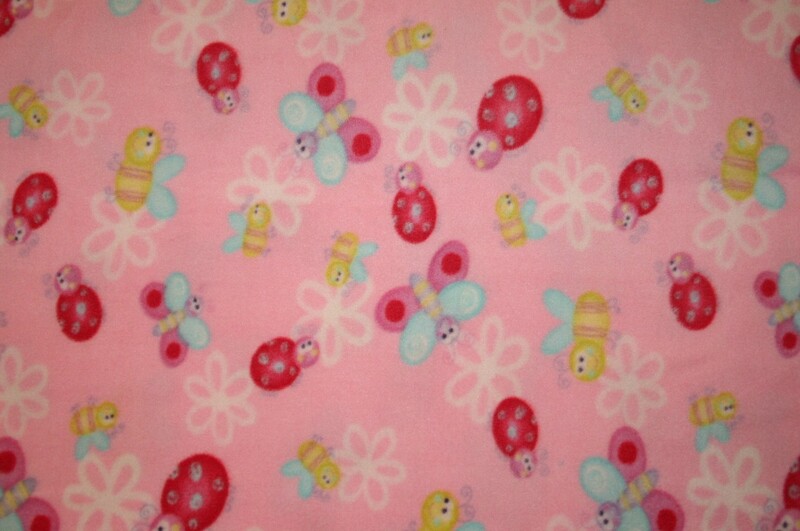 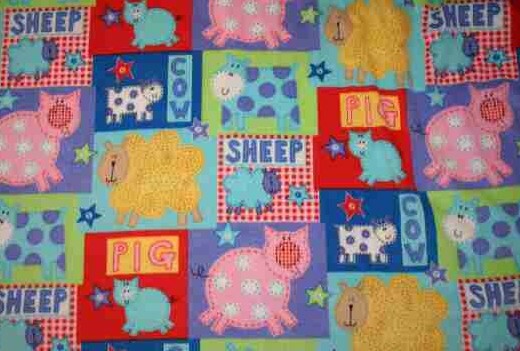 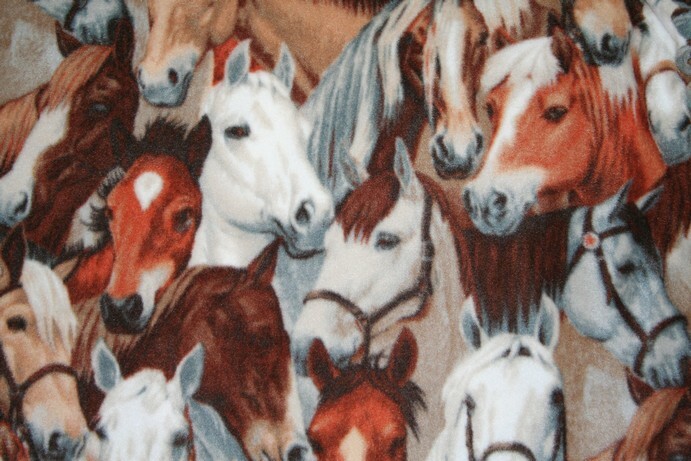 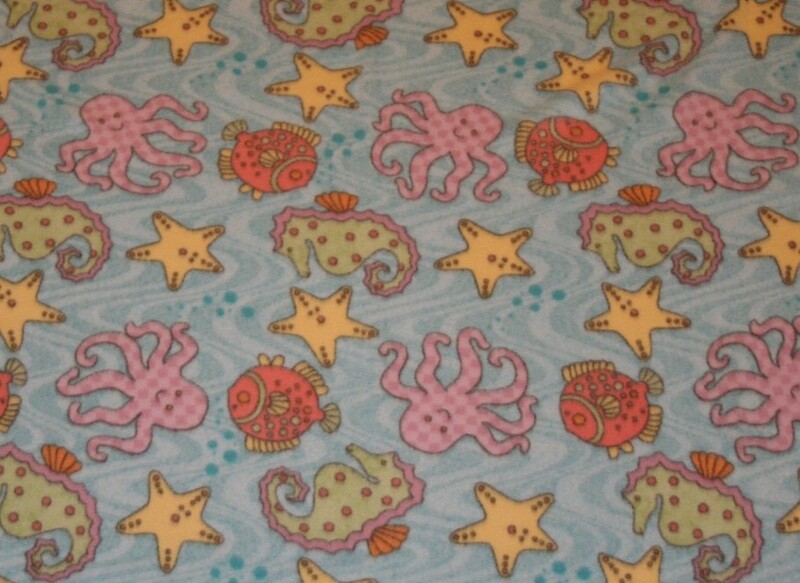 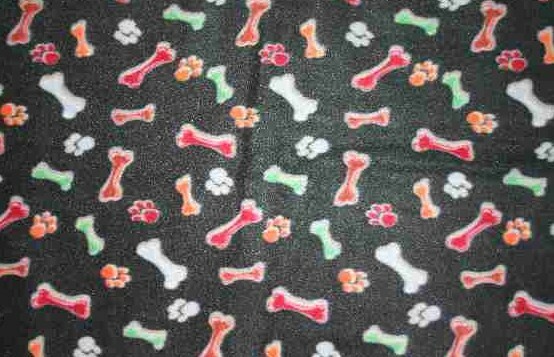 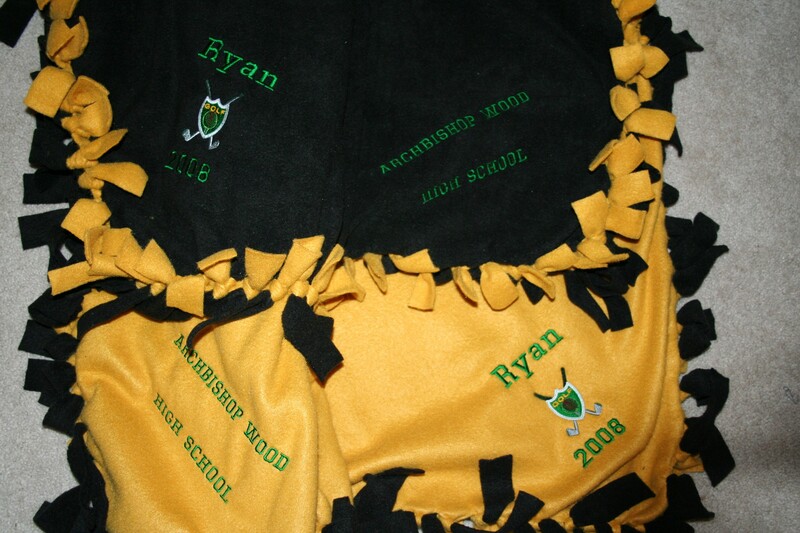 Take a look around to see custom-made sample blankets, as well as, sample fabrics available. 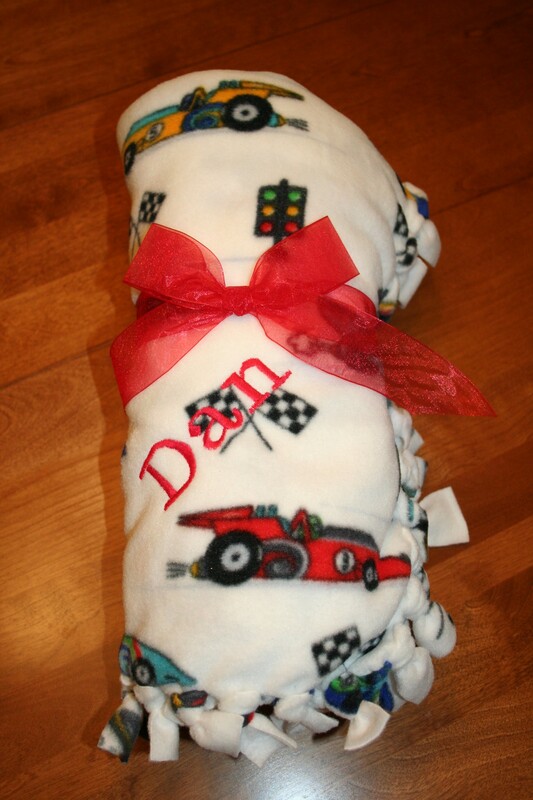 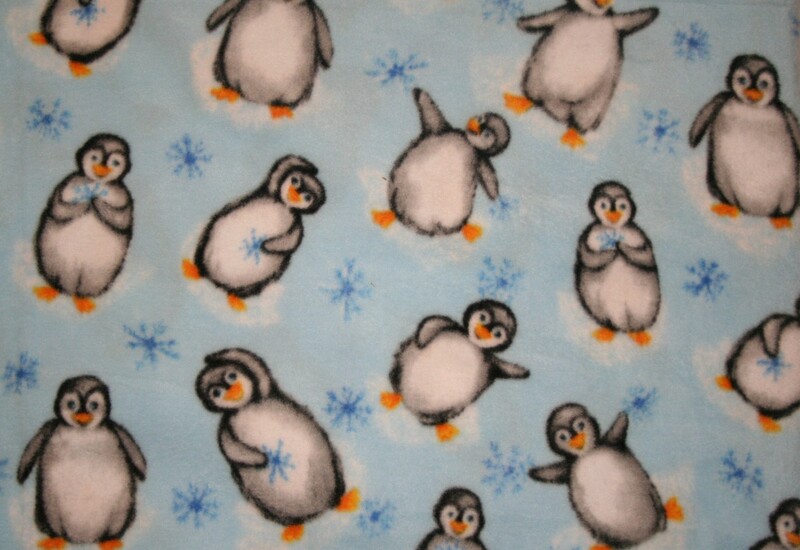 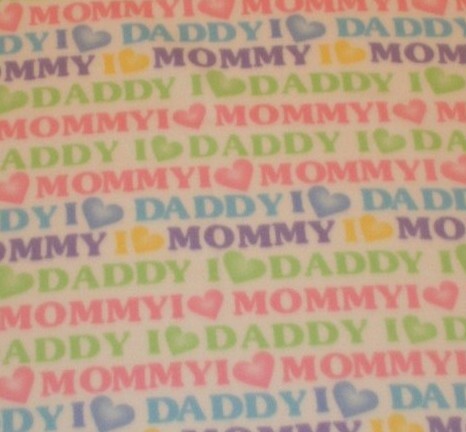 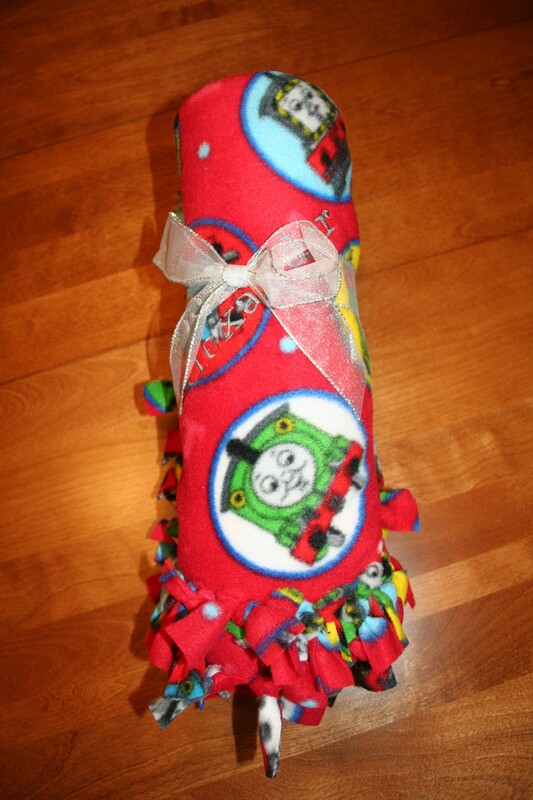 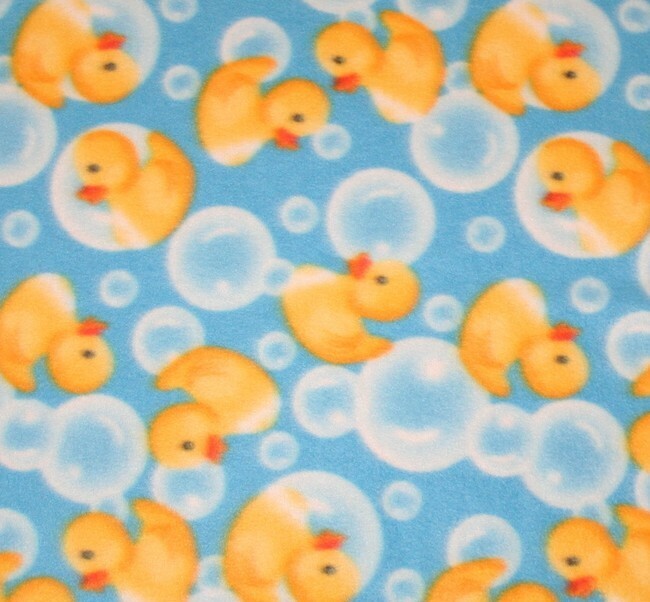 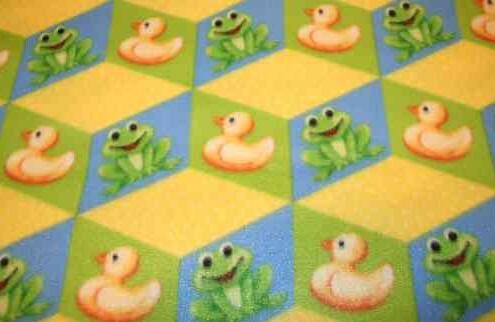 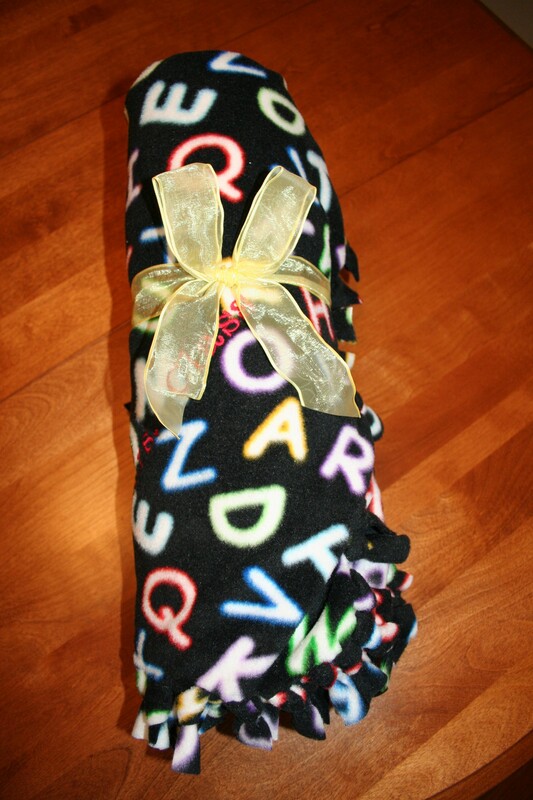 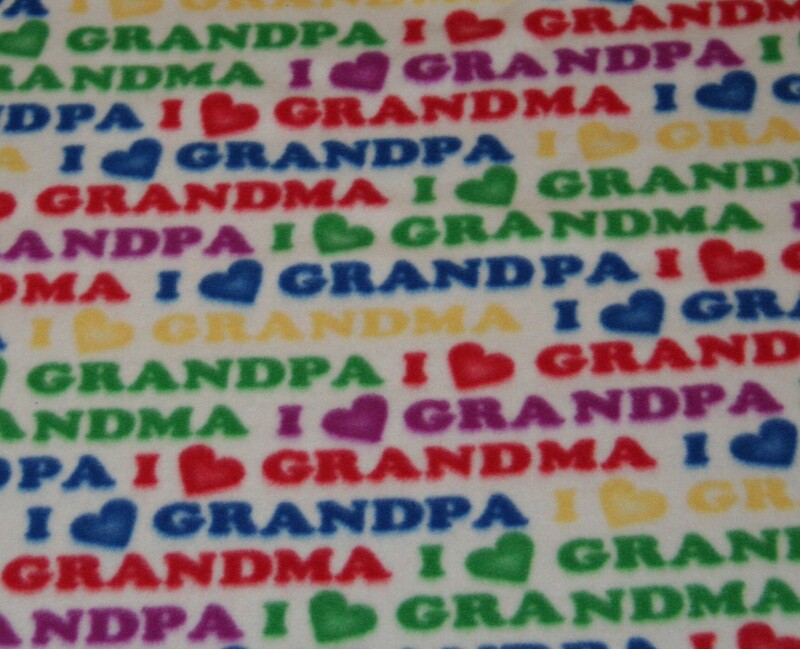 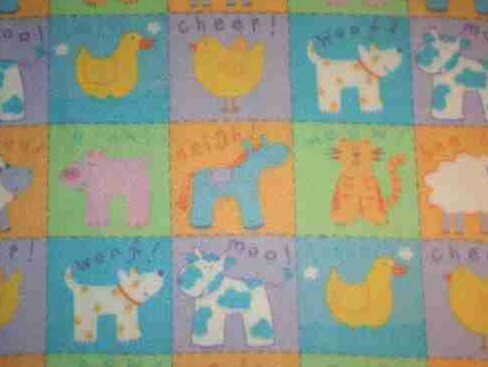 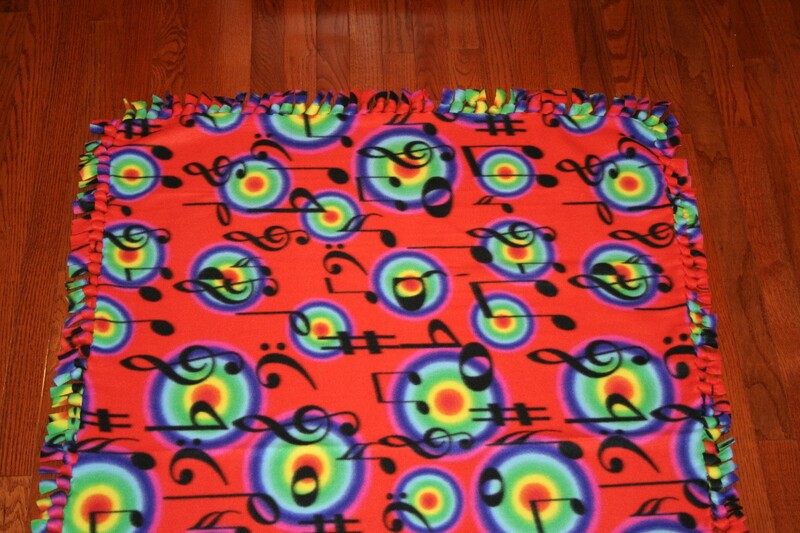 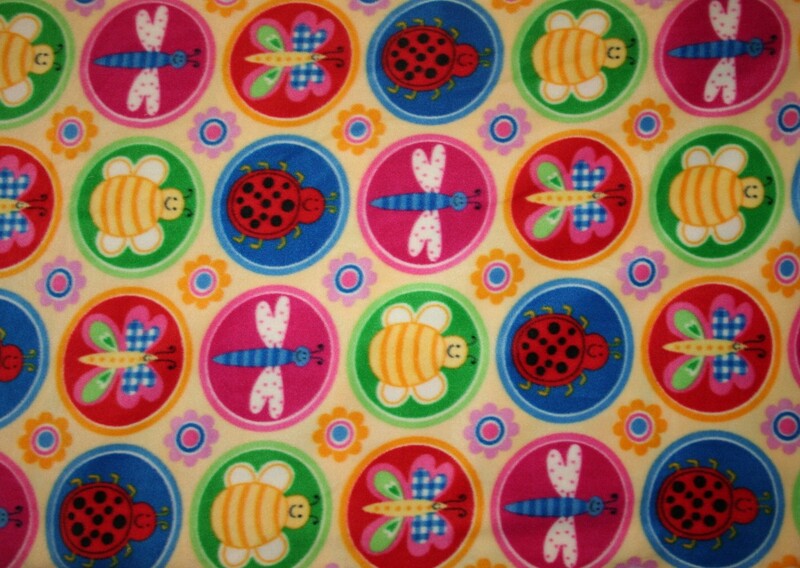 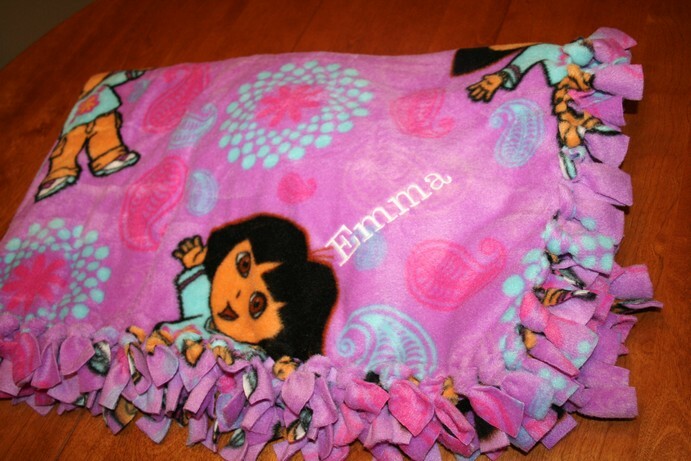 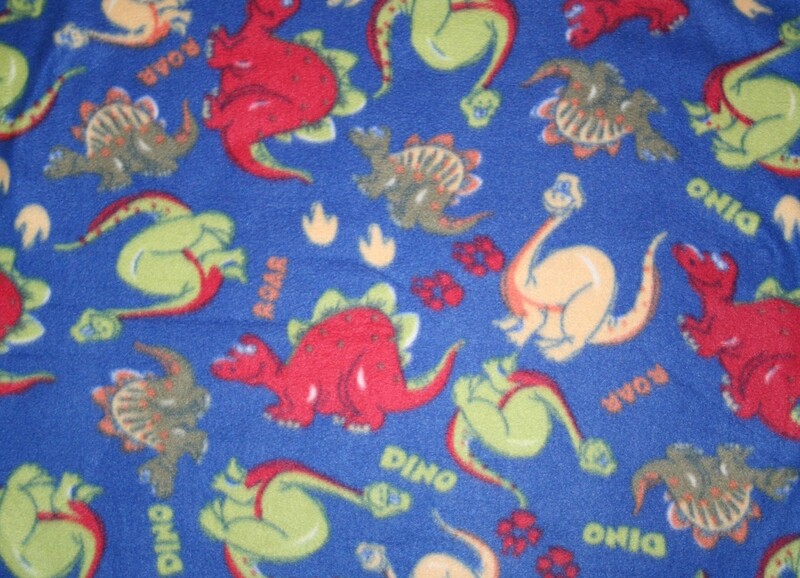 We can use most fabrics to create custom-made throw blankets, stroller blankets, and huggable blankets. 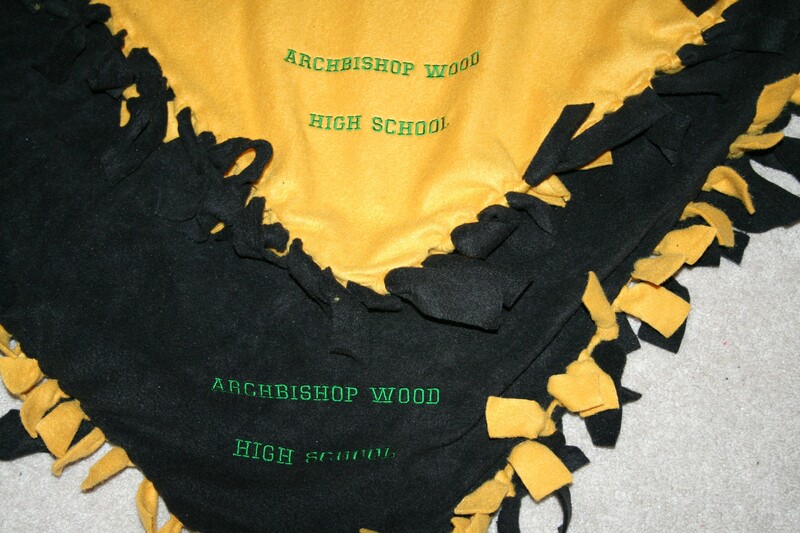 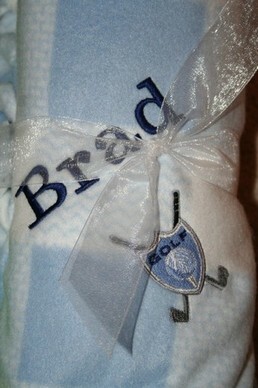 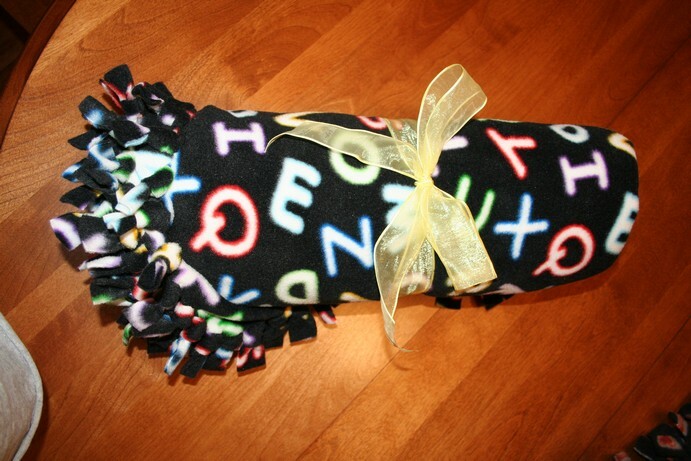 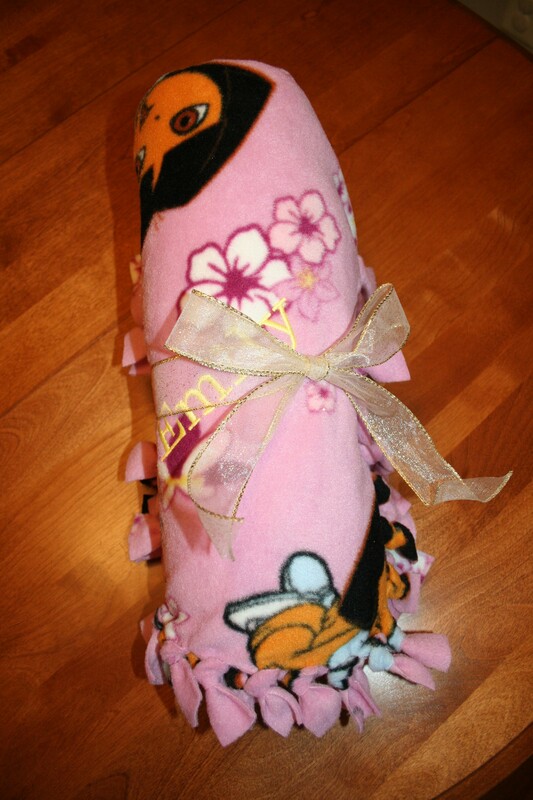 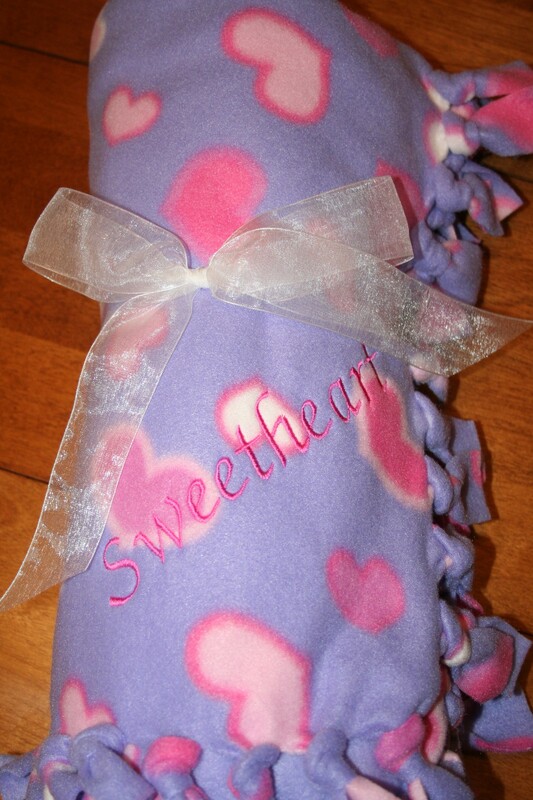 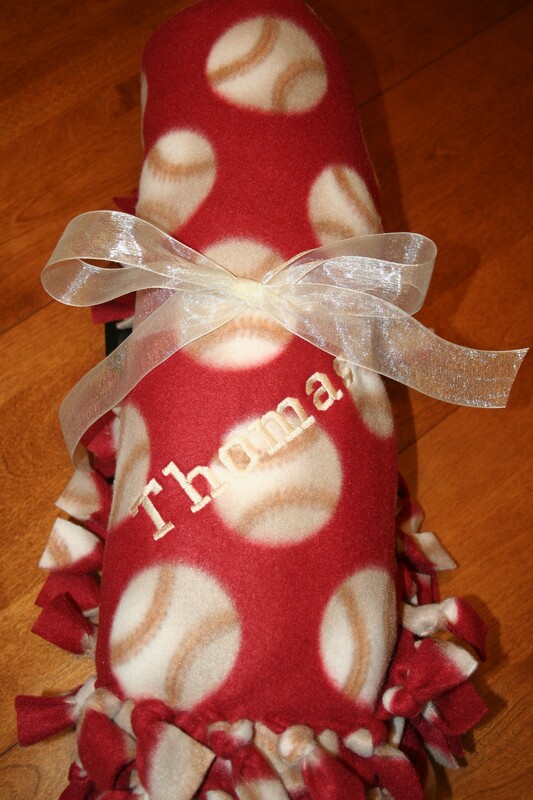 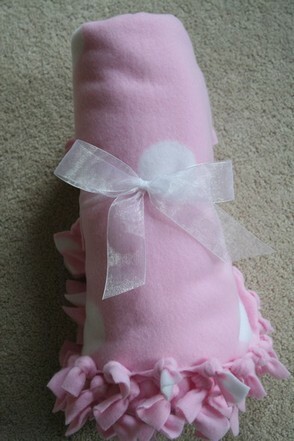 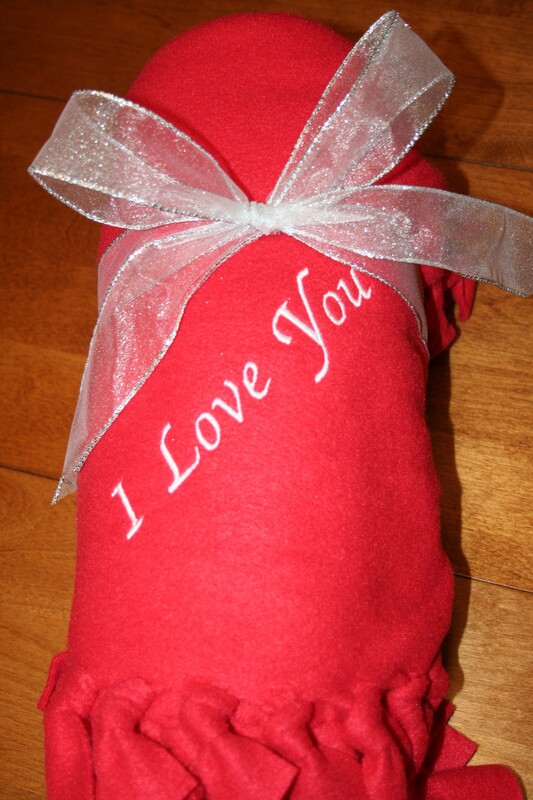 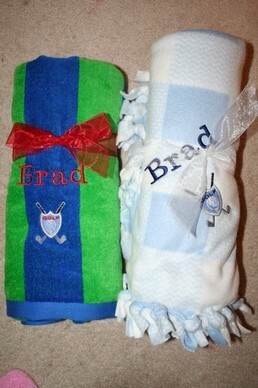 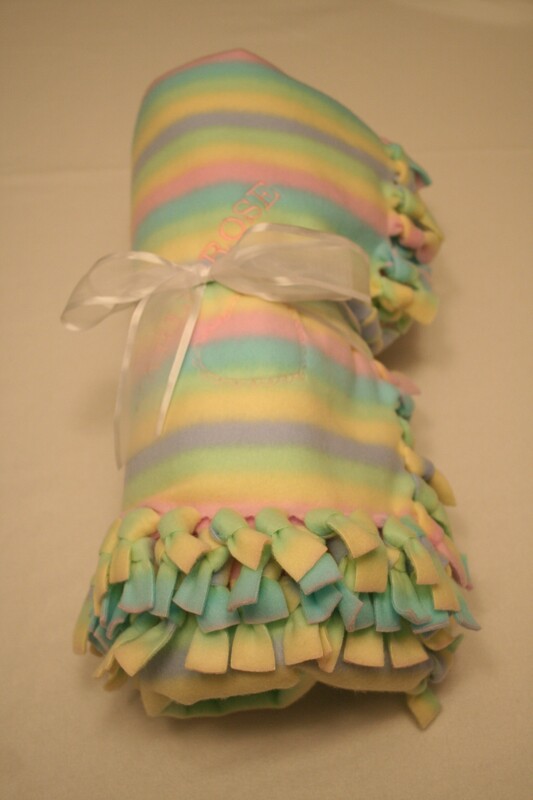 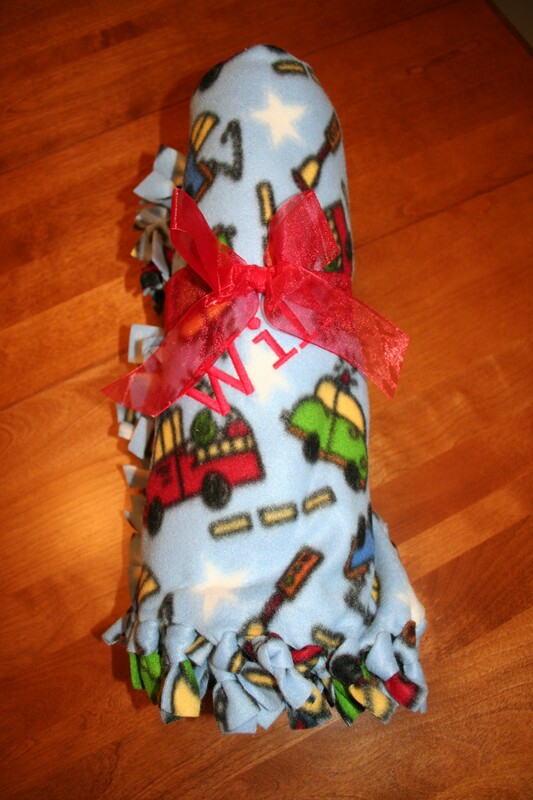 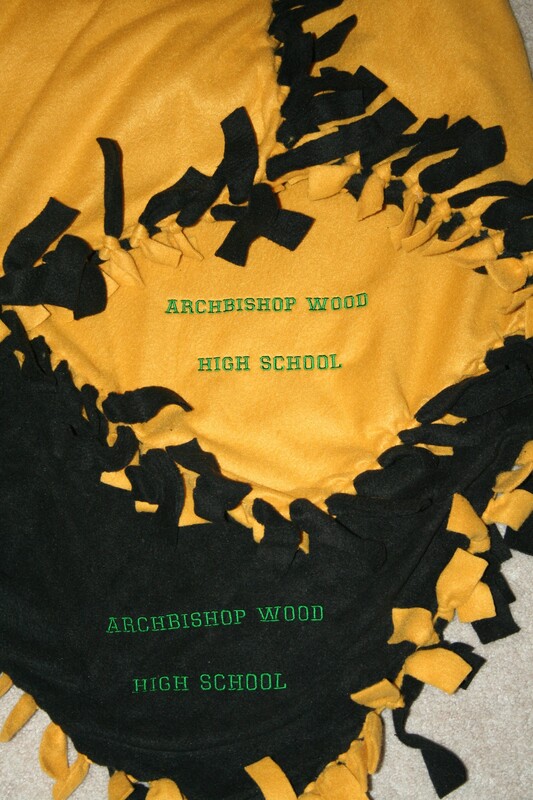 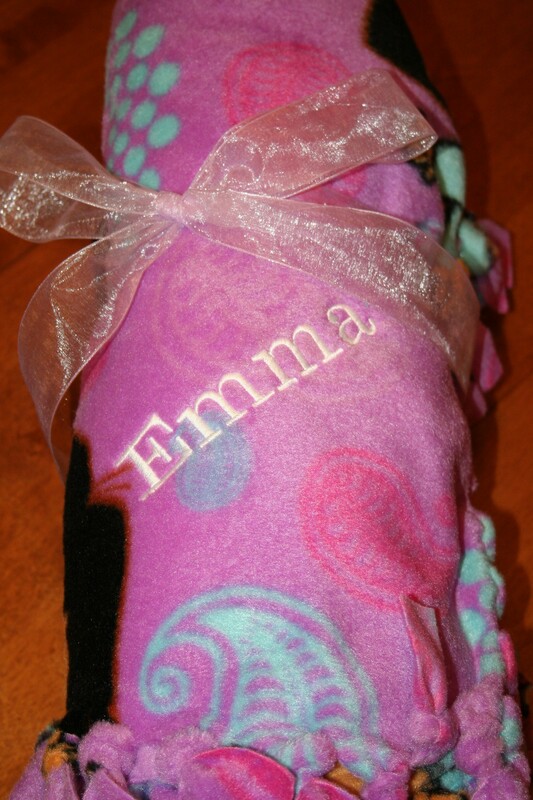 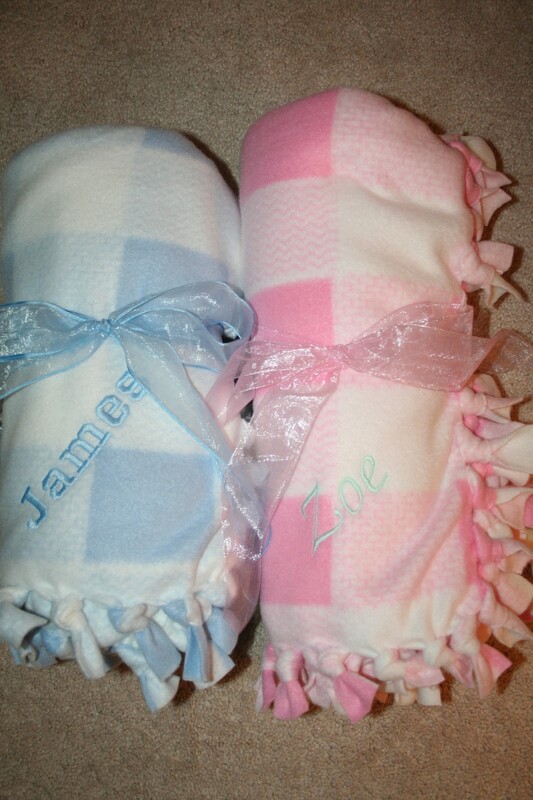 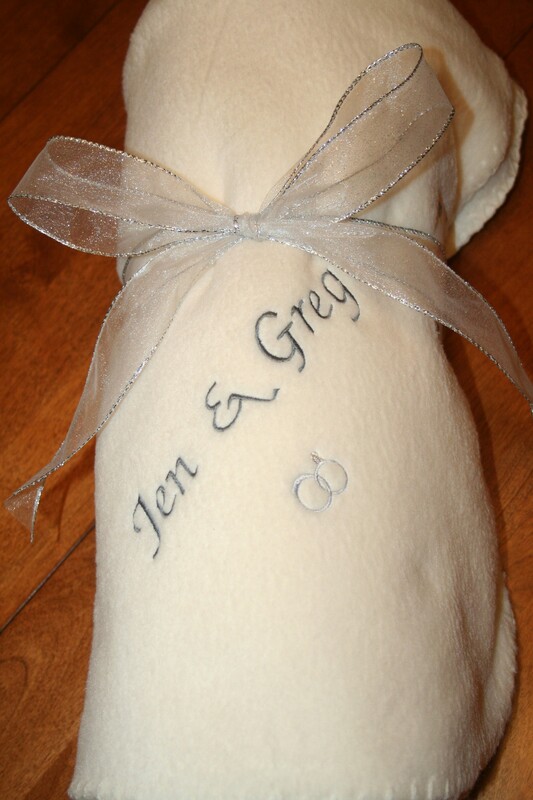 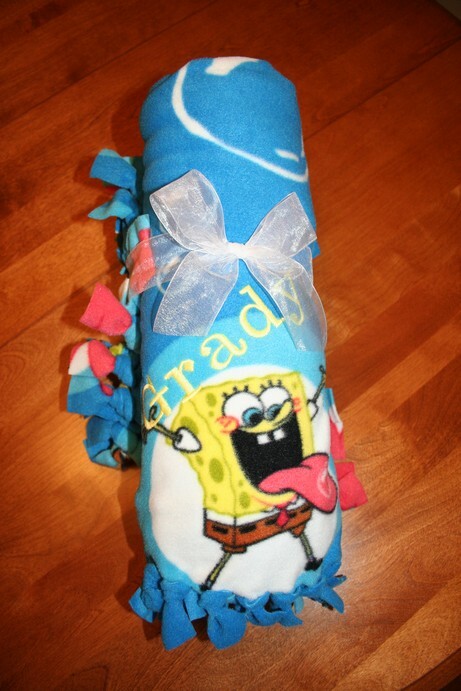 Coordinating blanket and pillow sets can be custom made for you, as well. 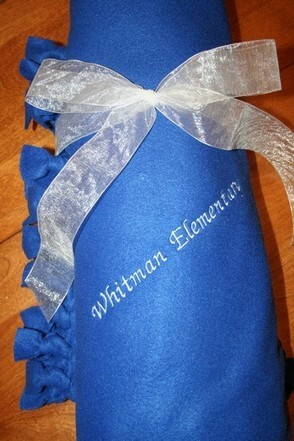 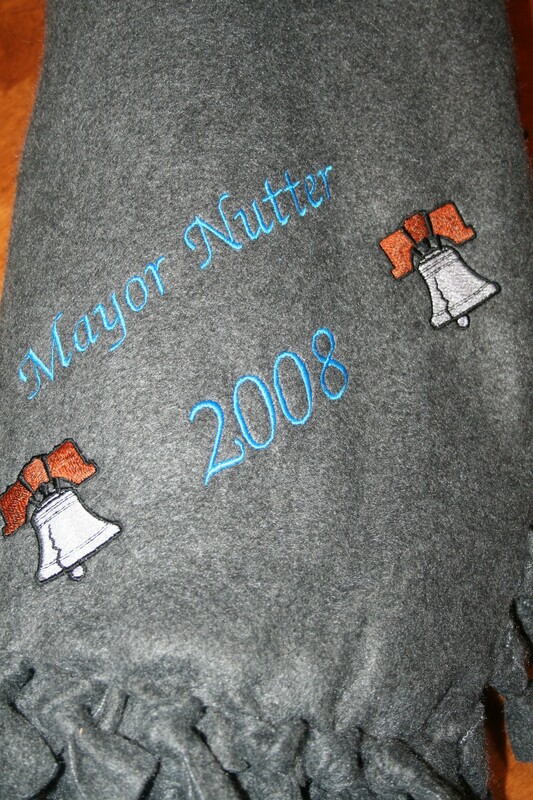 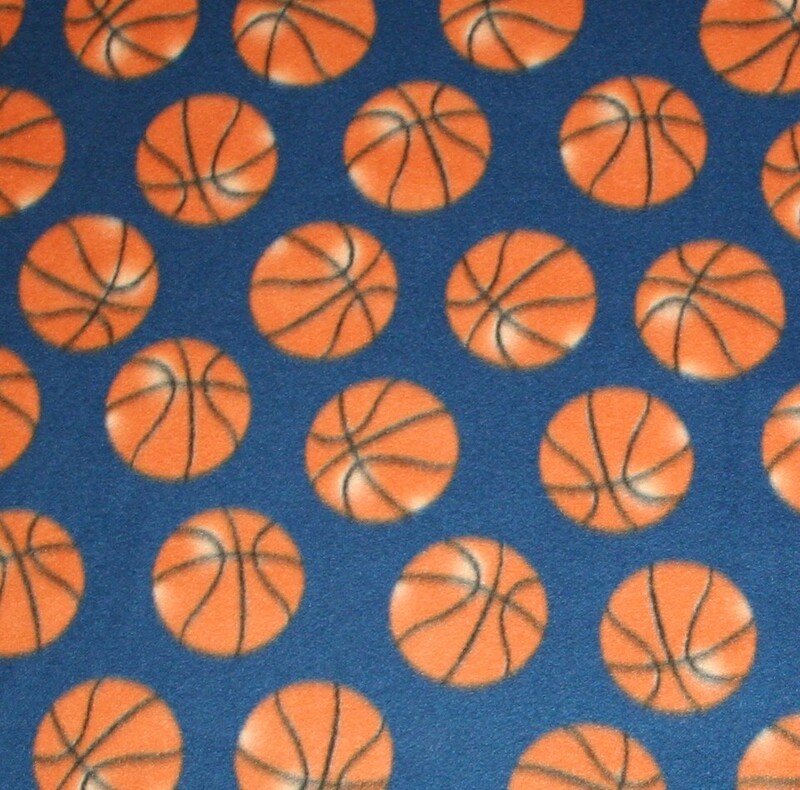 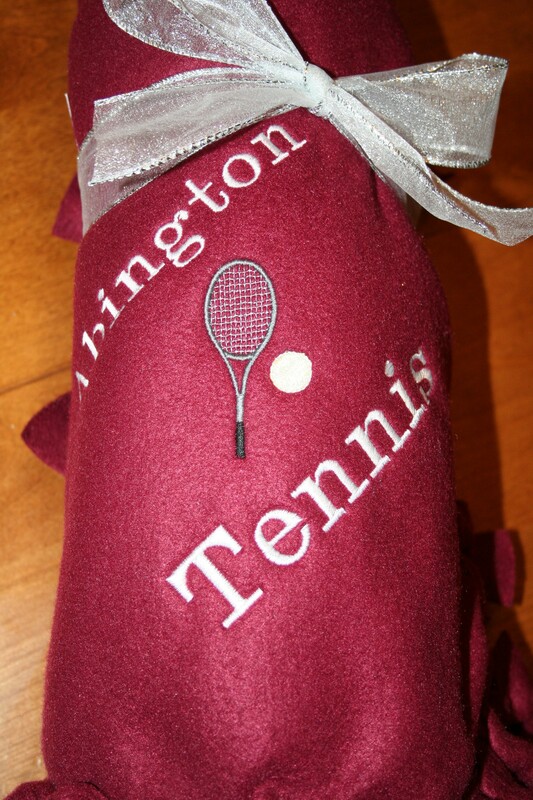 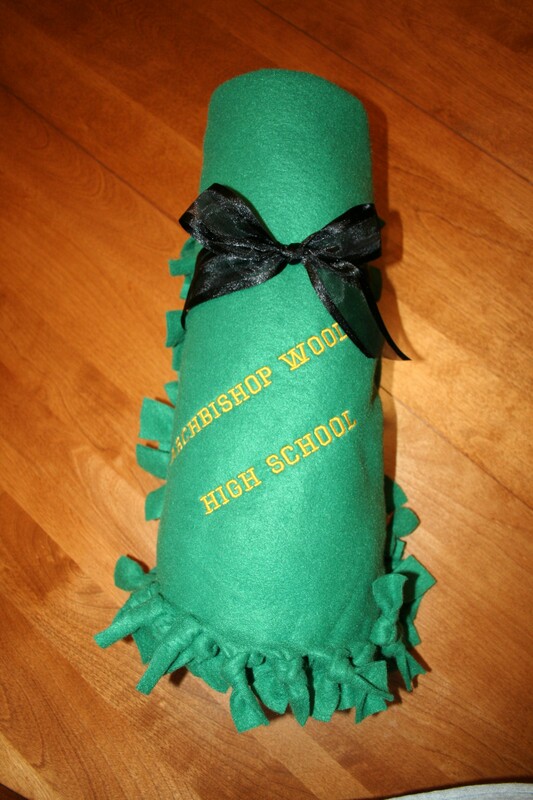 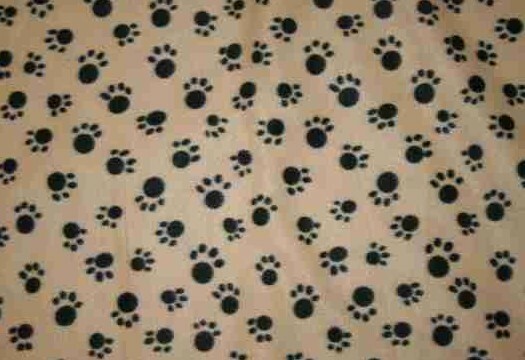 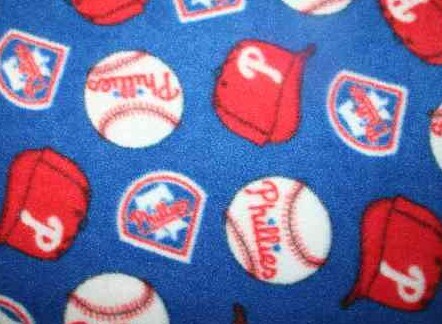 Contact us with a theme you're looking for and we'll do our best to find it in fleece! 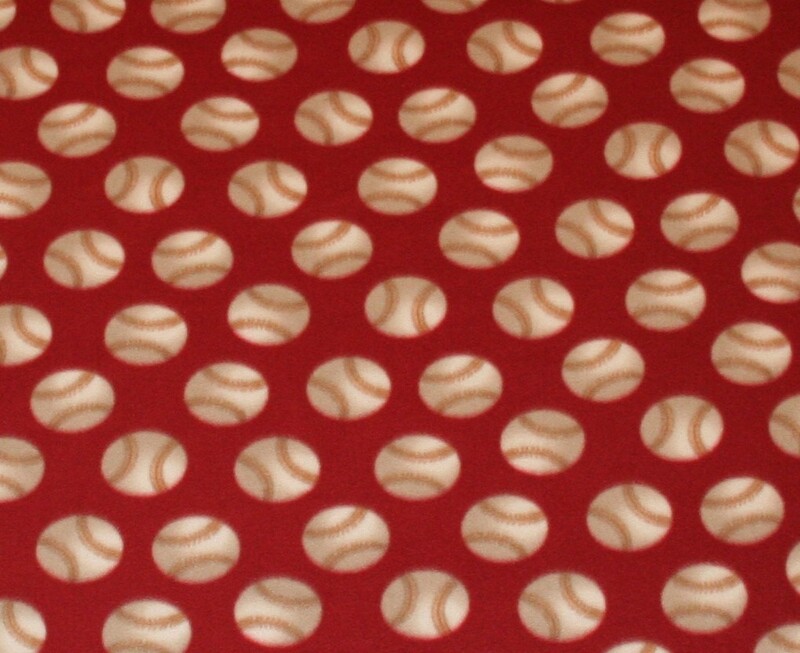 Below you'll see some sample fabrics. 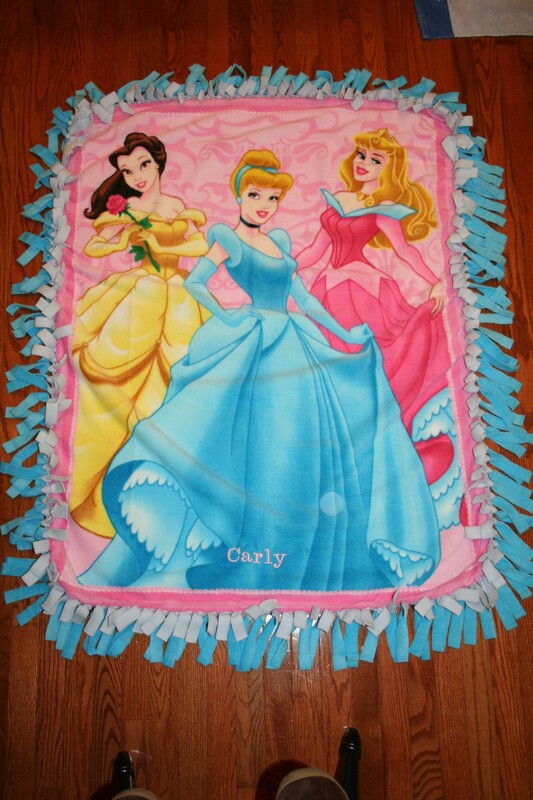 The possibilities for blankets are not limited to this selection. 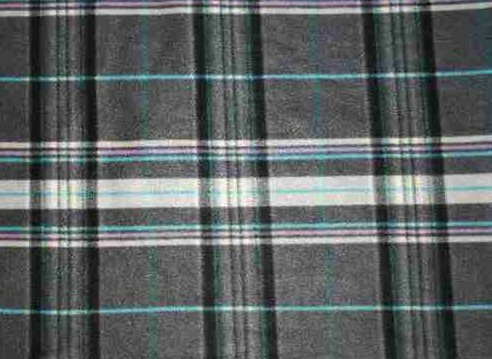 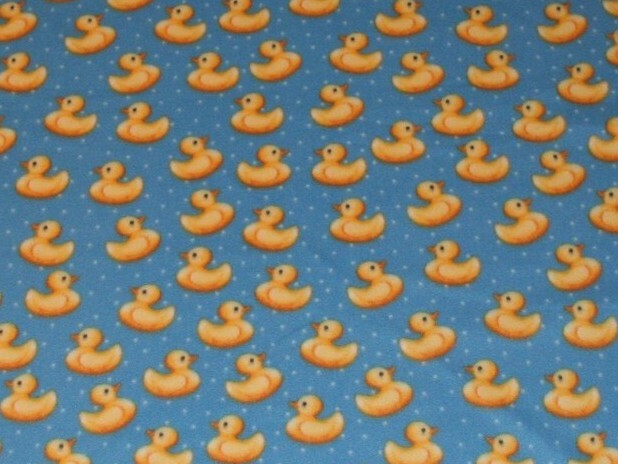 Some fabrics have limited availability because they are seasonal. 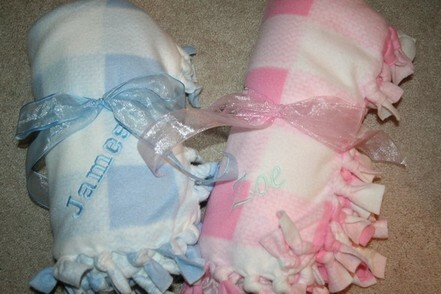 Please contact us with your request and we'll do our best to accommodate you. 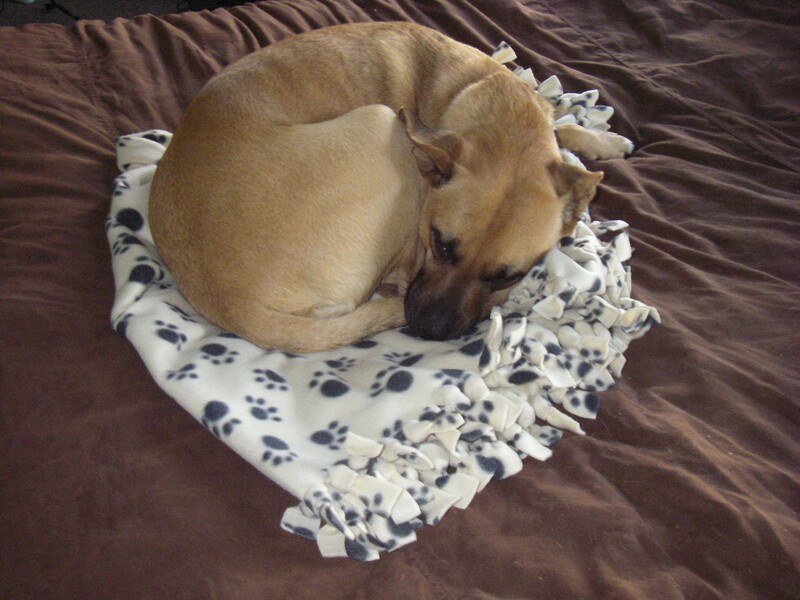 This is Simba the dog enjoying his blanket. 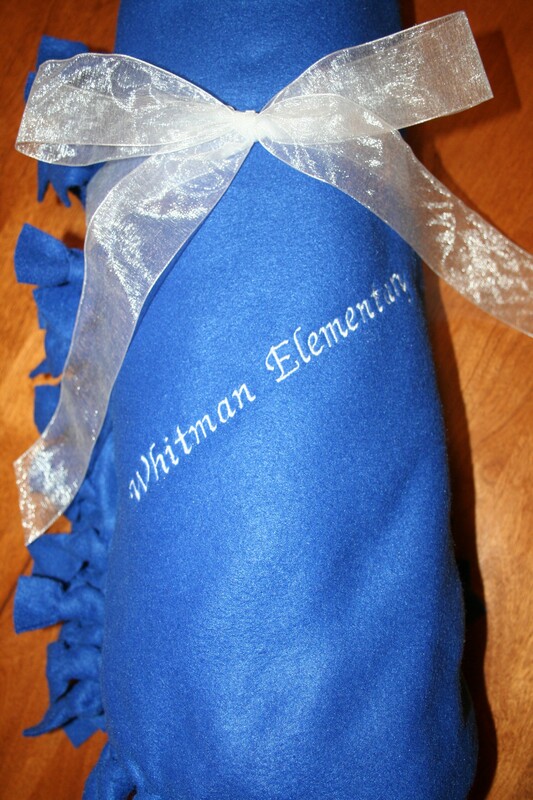 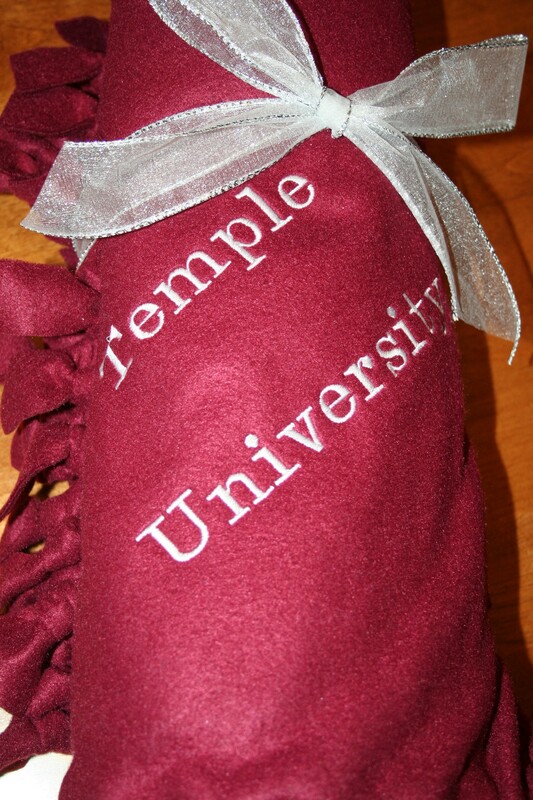 This is a great teacher gift idea!